As my web hosting company has restricted the bandwidth available for my blog, and it seems to be popular enough to exceed the monthly limit, I've switched to creating a new we3b page for each "blog" entry. That way you will still get to read all about this exciting adventure (well, it is for me anyway!) 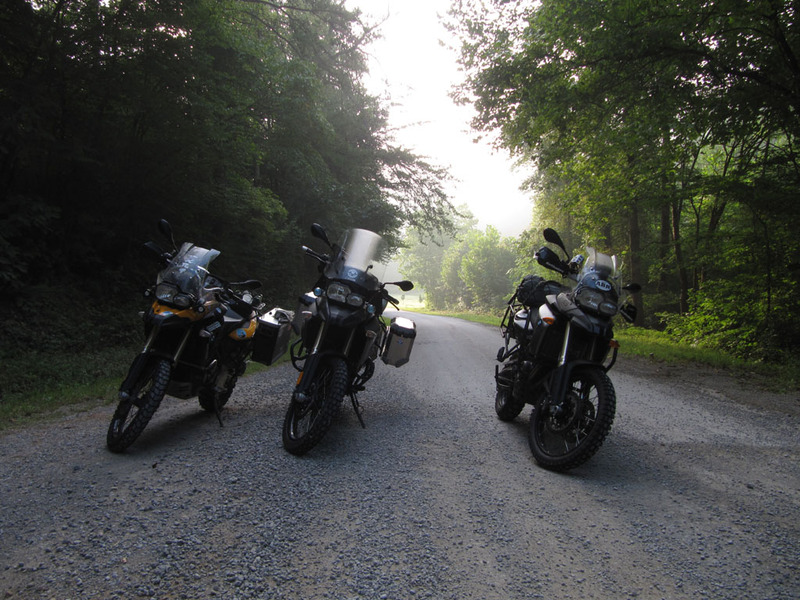 and see pictures of our motorcycles on the ground in various picturesque locations across America. If you prefer the personal touch, just drop me an email by clicking here - I'd really like to hear from you! Day 37 Best Road in California?